If you are considering a new wagon, you may have been interested to see the new 2017 Fabia 81TSI. This wagon is not only stylish and refined, but it also has a distinct funkiness to appeal to any fun loving driver. So, before you overlook the Fabia wagon in favour of a less refined or, dare we say, duller vehicle, here are four things you should know. 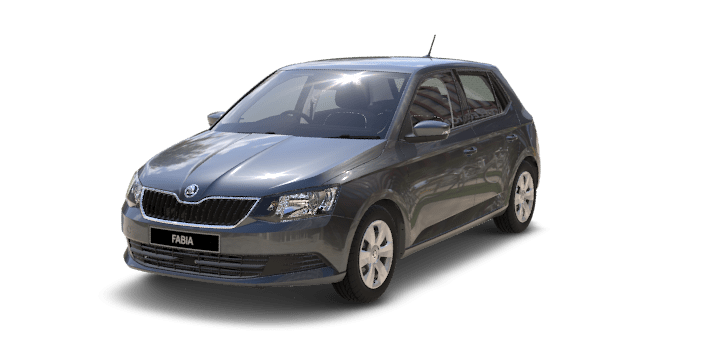 One of the reasons why the Skoda Fabia Wagon has had enduring appeal is that there are are a number of variants to suit your needs, all of which offer great value. 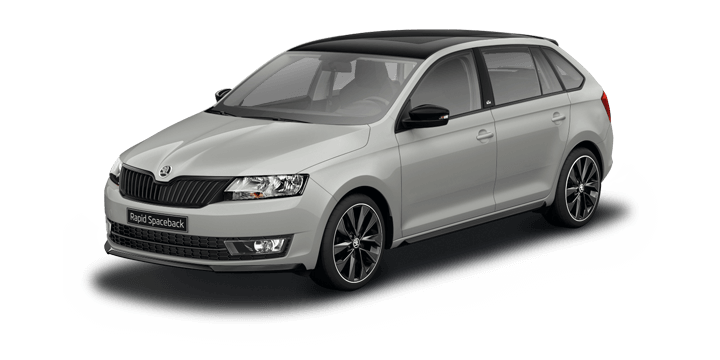 The Fabia is the smallest in the Skoda range and is available as a five door wagon or hatch. It is offered with a choice of four cylinder turbocharged petrol engines; the 66 kW variant paired with a five speed manual transmission or the 81 kW variant with a dual clutch seven speed DSG automatic transmission. Despite the modest price tag, the Skoda Wagon for sale is packed with gear and gadgets. 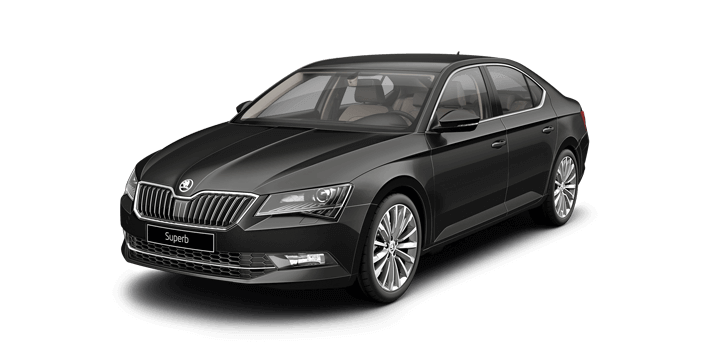 The highlights include heated power mirrors, daytime running lights, six speaker stereo system and 6.5 inch touchscreen infotainment system with Bluetooth audio and phone streaming. The system is also compatible with Android Auto and Apple CarPlay. Safety standards have been a renewed focus of Skoda, and this is apparent in the new Fabia range. 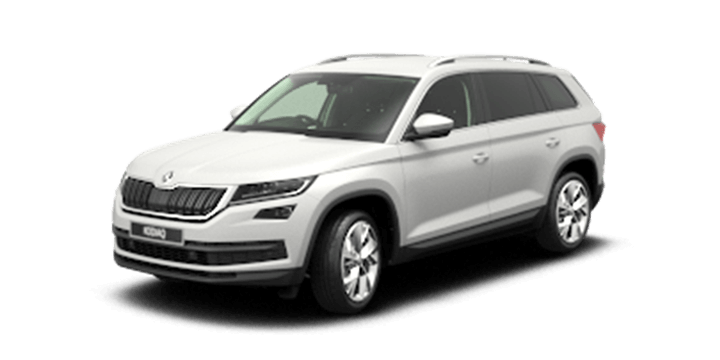 Standard equipment includes six airbags, hill hold assist, tyre pressure monitoring, rearview camera and two ISOFIX child seat anchor points. There is also Front Assist which features multi collision and city emergency brake systems, and XDS+ electronic differential lock. All of these features have contributed to the model being awarded the maximum ANCAP safety rating of five stars. If you want to customise your Fabia even further, there are some excellent optional extras. 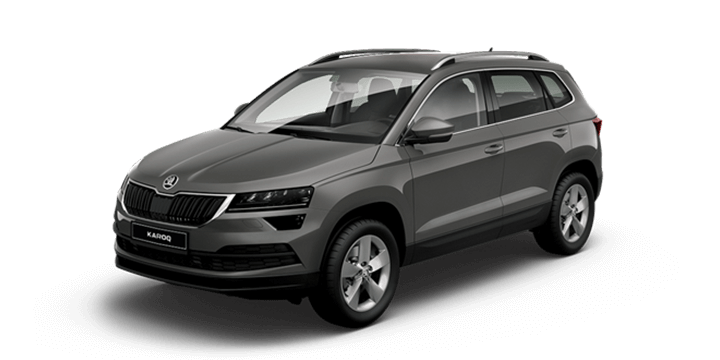 The $500 option for metallic paints allows you to create a striking aesthetic with the Skoda “Colour Concept.” This adds black touches to highlight the sleek exterior including black roof, wing mirrors, and A pillars. The Sports Pack adds rear parking sensors, rear privacy glass, sports suspension, 17 inch alloys and a sports flat bottom steering wheel for $1900 including Colour Concept. The Premium Sports Pack costs $3600, but adds front fog lights, rain sensing wipers, automatic headlights, DAB+ digital radio, driver attention detection, push button start and keyless entry along with upgraded climate controls. If you would like further details about the Skoda Fabia Wagon, Perth drivers should visit us. We have an impressive stock of Skoda models including the new Skoda Fabia Wagon for sale. 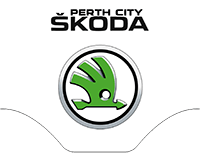 The Perth City Skoda sales team would be happy to answer all your questions and arrange a test drive.